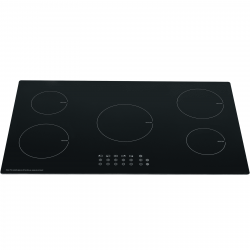 Induction cooking is quickly become the preferred method of cooking in households all over the UK, Europe, and even the world! Companies and manufacturers are always looking for ways to innovate the processes and tasks that we've become so used to and cooking is no exception. 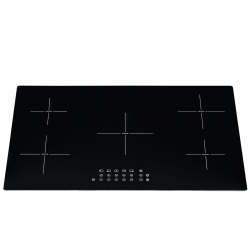 Having said that, designing innovative hobs is no easy task, but induction cooking presents a modern and innovative method of hob cooking that's more efficient, powerful and safer than the alternatives. 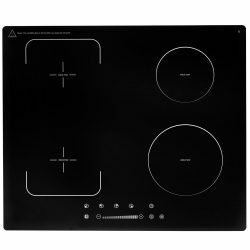 Check out our SIA Induction Hobs above that have been developed with our customers in mind. After years of listening to our customers about what they need and want from their domestic appliances, we decided to put that knowledge and experience to good use by developing our own line of appliances under the name SIA. 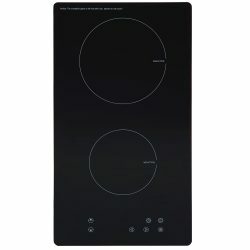 Our appliances can be characterised by their simple designs, reliable performance and most of all, affordable prices. The cost of buying new appliances for your home can really add up, but you can counteract this by shopping our full range of SIA appliances right here. 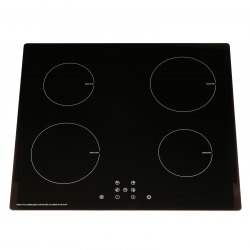 If you want to shop around, head back to the hobs section to browse our wide selection of ceramic, electric and gas hobs from a number of top brands. If you need a new extractor fan to go with your hob, we carry cooker hoods in all shapes and sizes. From avant-garde designer units to classic chimney cooker hoods. You may also be interested in the ovens we carry in our cooking section. Head to our pack deals to get all of those appliances in a bundle and save money in the process. With lines of refrigeration units, laundry appliances, sinks, taps and more, we've got everything you need to update and upgrade the appliances in your home, without breaking the bank. Read the above to see if we've answered your questions, and if you still have any queries then don't hesitate to get in touch and speak with one of our expert advisors. With free shipping to 99.9% of UK addresses, there's no unwanted shipping costs for you to bear either. Save money when you buy online today!